Luxurious Home with Mountain & Lake Views in Loveland! 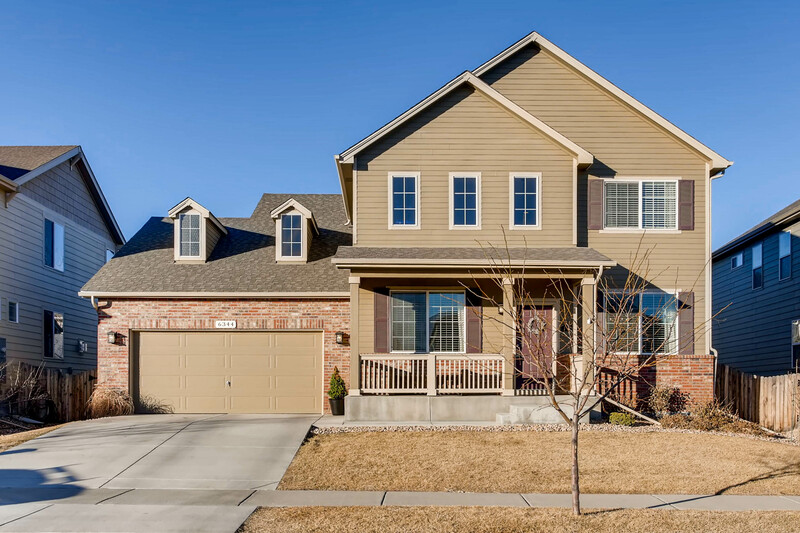 Come see 2664 Bluestem Willow Dr with hand troweled walls throughout, upgraded cabinets with soft close features in the entire home, gourmet kitchen with double oven and gas range. Huge kitchen island for prep and entertaining. Upgraded stone counters in addition to granite. Walkout basement finished with another suite with attached bath, and large family room with fireplace and wet bar. High ceilings, deck off of living room. Next to pool and trails. Recent appraisal for $750k! 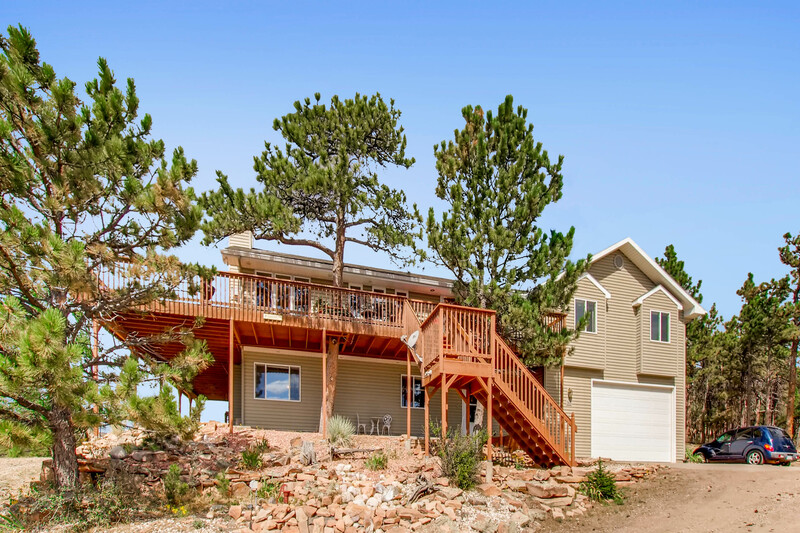 Contact Paul Hunter for your private showing at (970) 673-7285 for more information or click the link below for more details. 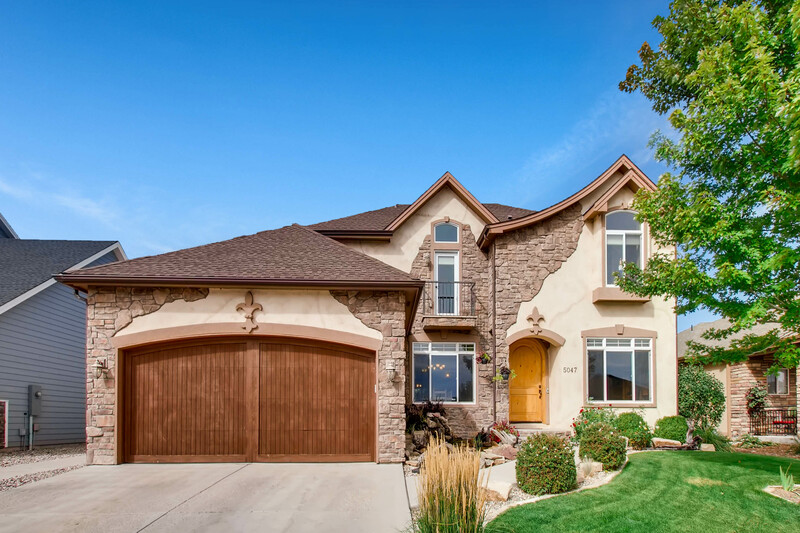 The post Luxurious Home with Mountain & Lake Views in Loveland! appeared first on Fort Collins Real Estate | Fort Collins Homes for Sale & Property Search. http://thecertifiedlisting.com/wp-content/uploads/2017/02/Certified-Listing-Logo-2-300x212.png 0 0 Fort Collins http://thecertifiedlisting.com/wp-content/uploads/2017/02/Certified-Listing-Logo-2-300x212.png Fort Collins2019-03-20 19:58:472019-03-20 19:58:47Luxurious Home with Mountain & Lake Views in Loveland! Featuring 5 Bedrooms, 5 Bathrooms And A 3-Car Garage! An ideal location, south of Scheels, near the I-25 / 34 interchange and Loveland Centerra. 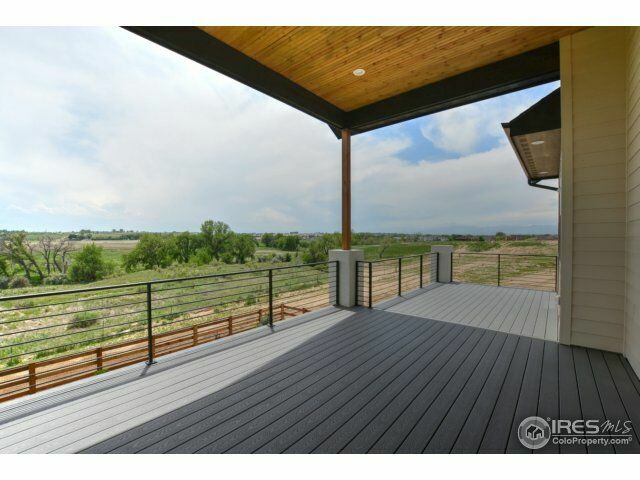 Enjoy an expansive west facing deck on a large lot, boasting beautiful views of the Front Range, with open space behind. This gorgeous home features: a gourmet kitchen, custom handrail, hardwood floors, high-end appliances, 13′ great room and a finished 10′ basement with wet bar and a large rec room. The energy efficient design includes 2 x 6 construction, upgraded insulation and dual zone high efficiency furnace. For more information, please visit: http://windermerenoco.com/listing/76254205 or call Jacqueline Feil at (970) 460-3033. 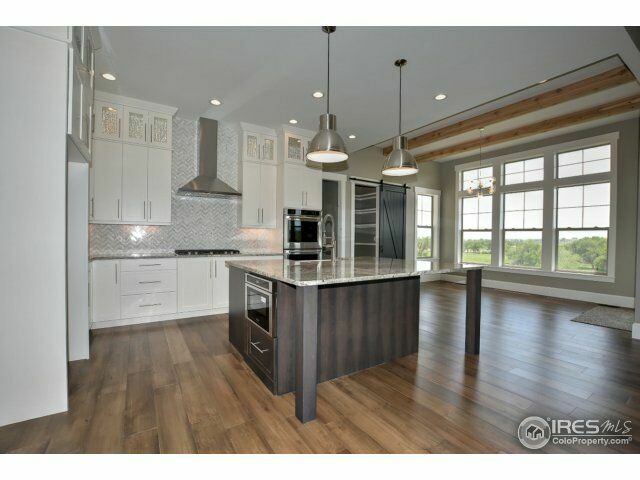 The post New Construction Home With Magnificent Views appeared first on Fort Collins Real Estate | Fort Collins Homes for Sale & Property Search. 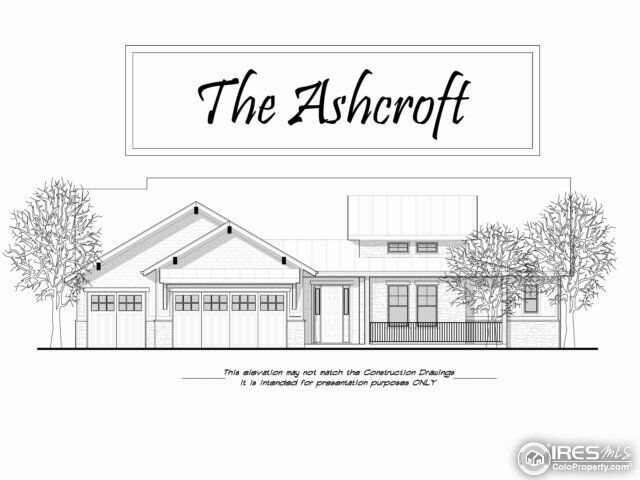 Featuring 5 Bedrooms, 3 Bathrooms And A 3-Car Garage! 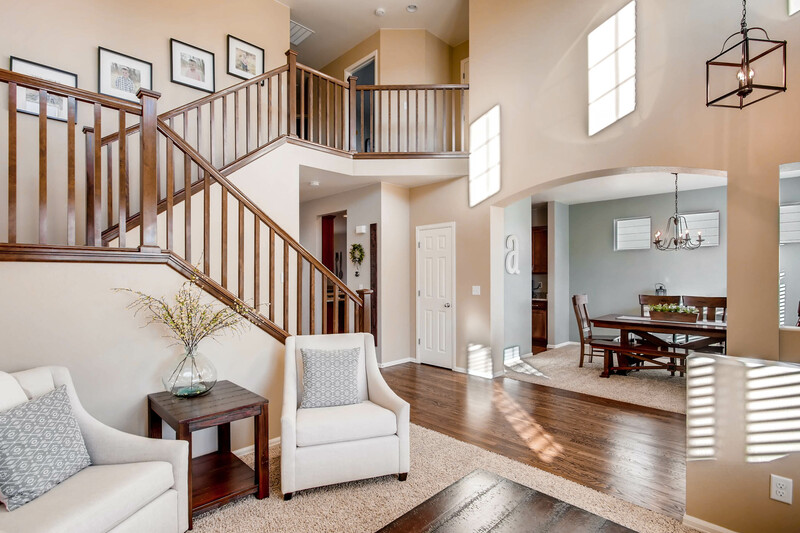 Gorgeous 5 bedroom home in the Summerfields neighborhood. This beautifully maintained home boasts a wide-open floor plan with large living areas, to include a cozy family room with fireplace. Formal dining room and sprawling kitchen with granite counter tops, wood floors and lots of counter and cabinet space. Master suite with 5-piece bath and 3 other bedrooms on the upper level. Fifth bedroom or office on the main level. Pool, clubhouse, fishing ponds and work-out facility. Poudre school district. For more information, please visit: http://windermerenoco.com/listing/74059868 or call Jon Holsten at (970) 460-3033. The post Spacious 2-Story With Exquisite Finishes appeared first on Best Real Estate Agents in Northern Colorado. 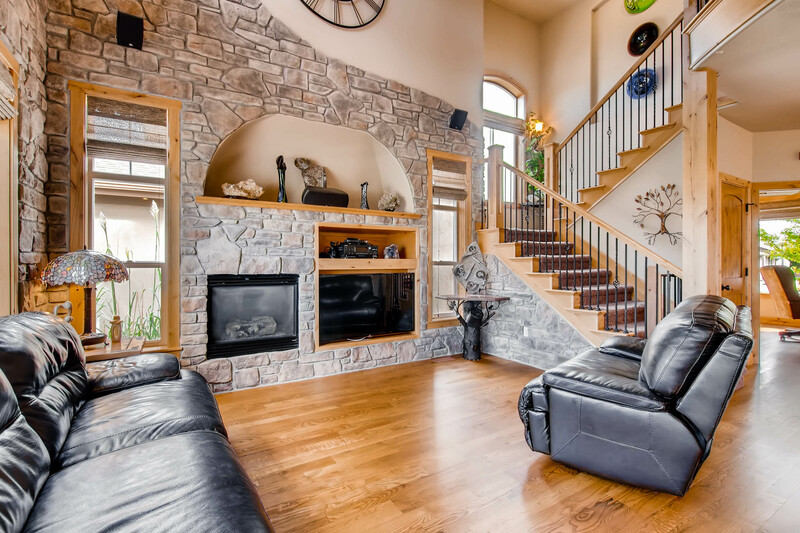 Featuring 4 Bedrooms, 3 Bathrooms And A Massive Wrap-Around Deck! SPECTACULAR VIEWS! 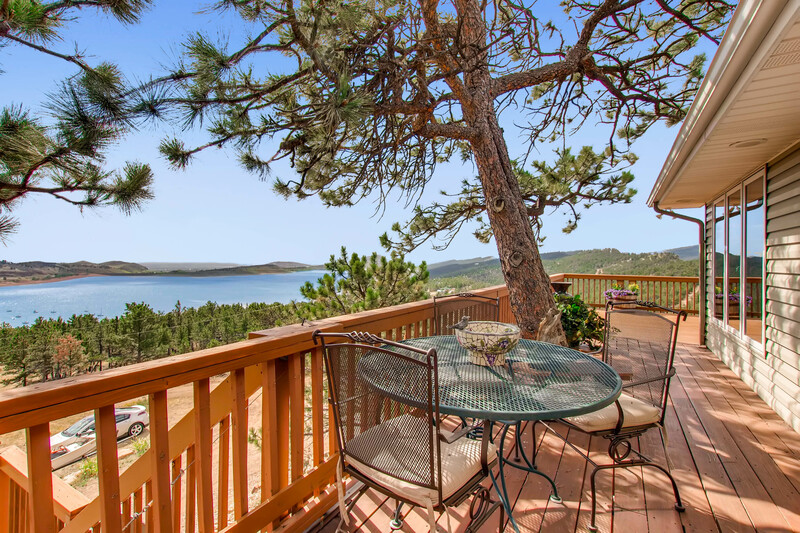 Perched on a hilltop overlooking the entire length of Carter Lake with stunning city views of Loveland and beyond, this beautiful custom home sits on 2+ acres. Backing to Carter Lake and open space, this home is a rare gem hidden away at the end of a private lane. Tastefully updated with hardwood floors, Corian and granite counters, new (enlarged) windows, refinished center-cut redwood decking and master suite with private deck. Privacy, seclusion and VIEWS! You need to see this to believe it. For more information, please visit http://windermerenoco.com/listing/66665966 or call Will Flowers at (970) 460-3033. The post Hidden Gem With Acreage And Stunning Views appeared first on Best Real Estate Agents in Northern Colorado.